Dr. Alongi, a board-certified, fellowship trained orthopedic spine surgeon with extensive training in the treatment of spinal disorders in both children and adults. Dr. Alongi earned a Bachelor of Science degree at SUNY Binghamton and received his medical degree from the State University of New York – Health Science Center at Brooklyn (SUNY Downstate). 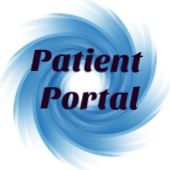 He completed his general surgery internship at Westchester County Medical Center, his orthopedic residency at Monmouth Medical Center in New Jersey, and his spine fellowship at the University of Colorado. 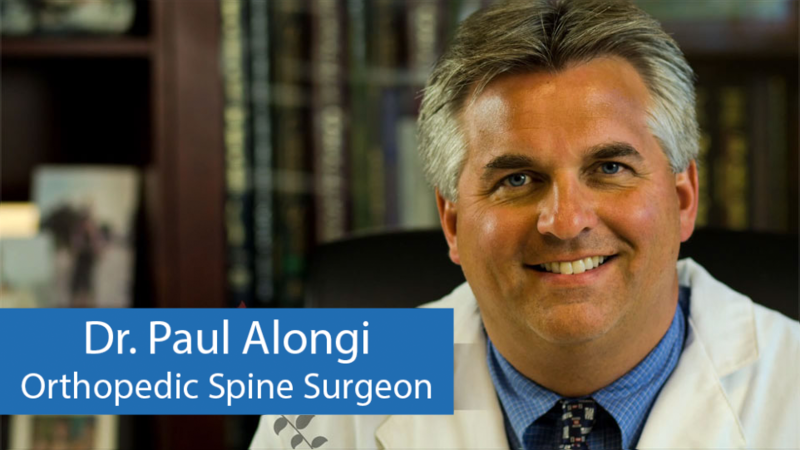 Dr. Alongi has written and collaborated on numerous articles and has been extensively involved in spine research. His research has been presented at both national and international meeting including meeting of the North American Spine Society, Scoliosis Research Society, Cervical Spine Research Society, International Meeting on Advanced Spine Techniques, and the American Academy of Orthopedic Surgeons. Dr. Alongi is a Fellow of the American Academy of Orthopedic Surgeons as well as an active member of the North American Spine Society, Scoliosis Research Society, New York State Orthopedic Society, American Medical Association, Medical Society of the State of New York, and the Suffolk County Medical Society.